It’s time for the next addition of the Sweet On You mystery quilt along and this week is one of my favorites! 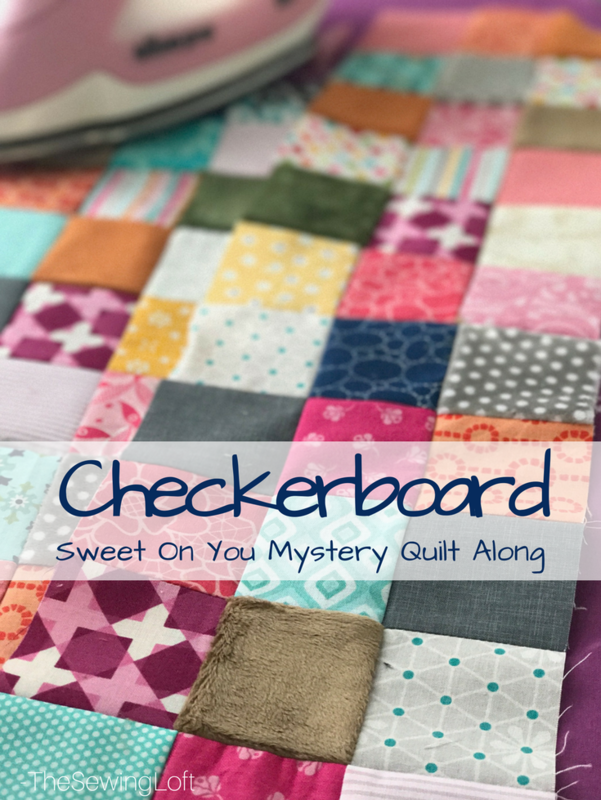 The checkerboard block is so versatile and can be used for so many different projects beyond this mystery quilt for years to come. Let’s take a look. 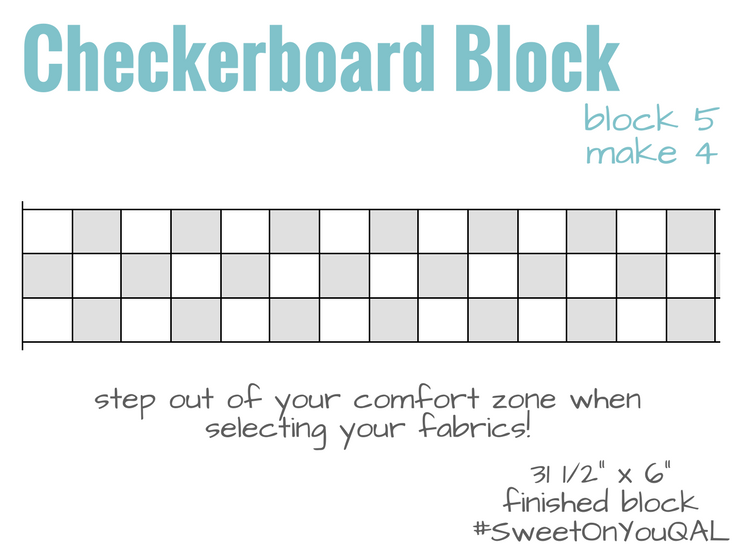 This simple block can be made a variety of ways but for the Sweet On You quilt along, I will focus on efficiency sewing. With each step of this block we will streamline our steps and make the most of our time in the workroom. 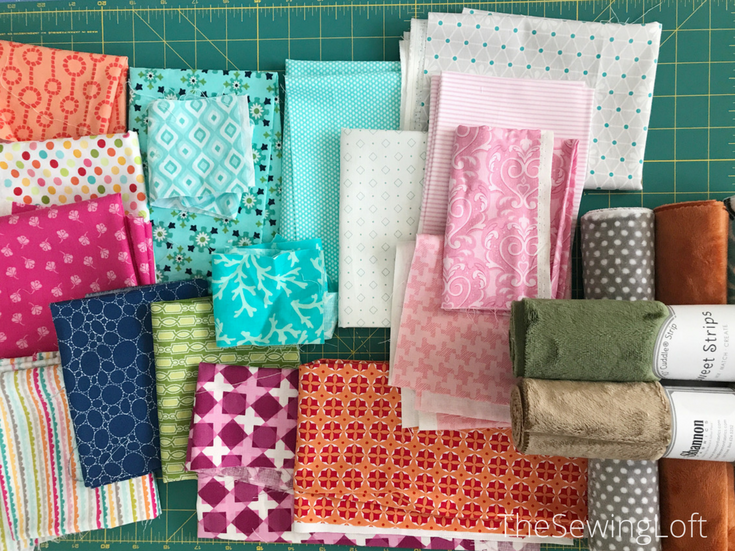 Quick Tip- Before diving into the cutting process, consider laying out your fabrics to make sure the colors work well together. Here is a quick picture of my work table as I sorted through my scrap bins before cutting. I paid close attention to the saturation of color and scale of print. 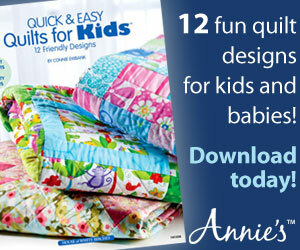 *I used a wide assortment of prints and colors in my quilt but the possibilities are endless. Don’t forget to include Cuddle® in your cutting stack. **Cutting instructions yields 4 blocks. 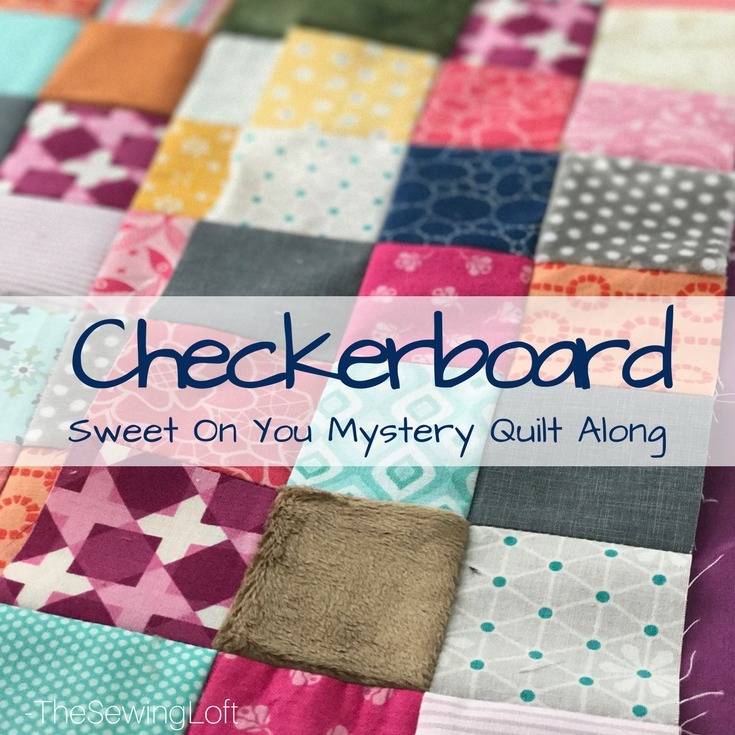 Stay tuned because there is still more to come in our Sweet On You mystery quilt adventure! 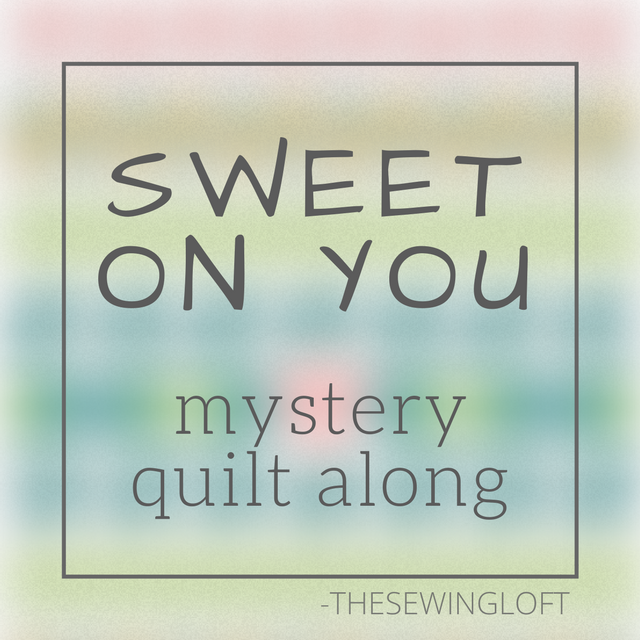 Click here for the full schedule of the Sweet On You mystery quilt along. Be sure to share a few photos on social media using the hashtag #SweetOnYouQAL and tag @TheSewingLoft so that I can see your progress! Now I am really glad I used all those colors in the Pineapple and twisted tulip blocks. Basically I can used anything and get what I want, MORE color. Question: about what percentage should be cuddle. a fourth, a third? I have a large box full of cuddle so variety is not a problem. I say go for it Susan and use as much as you want! 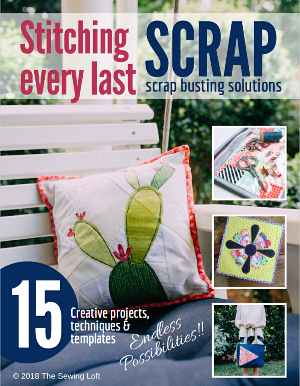 This quilt design is really all about using what you have and making something magical! Plus, I LOVE the feel of the Cuddle. SO SOFT..